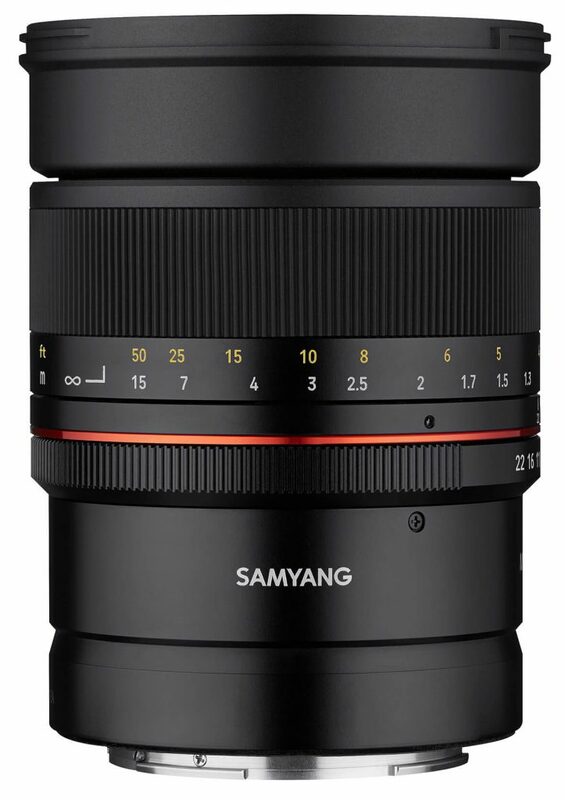 Samyang has announced three new lenses as the company’s 2019 ‘Spring Collection’ continues to roll out. 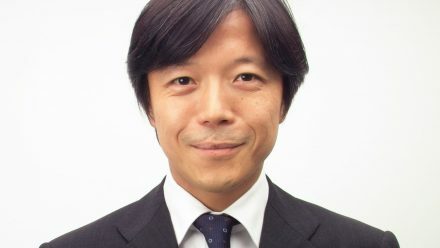 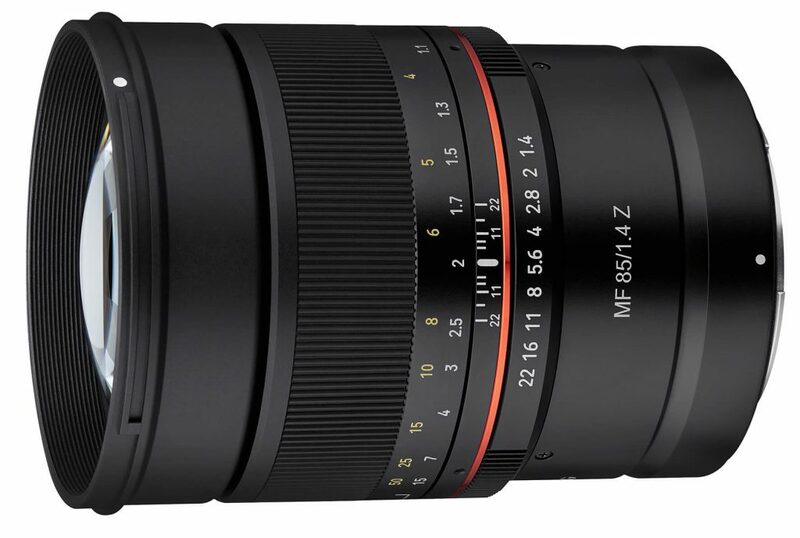 One auto-focus lens produced for the Nikon F mount, the AF 85mm F1.4 F, and two manual-focus others for the Nikon Z mount; the MF 14mm F2.8 Z and the MF 85mm F1.4 Z. 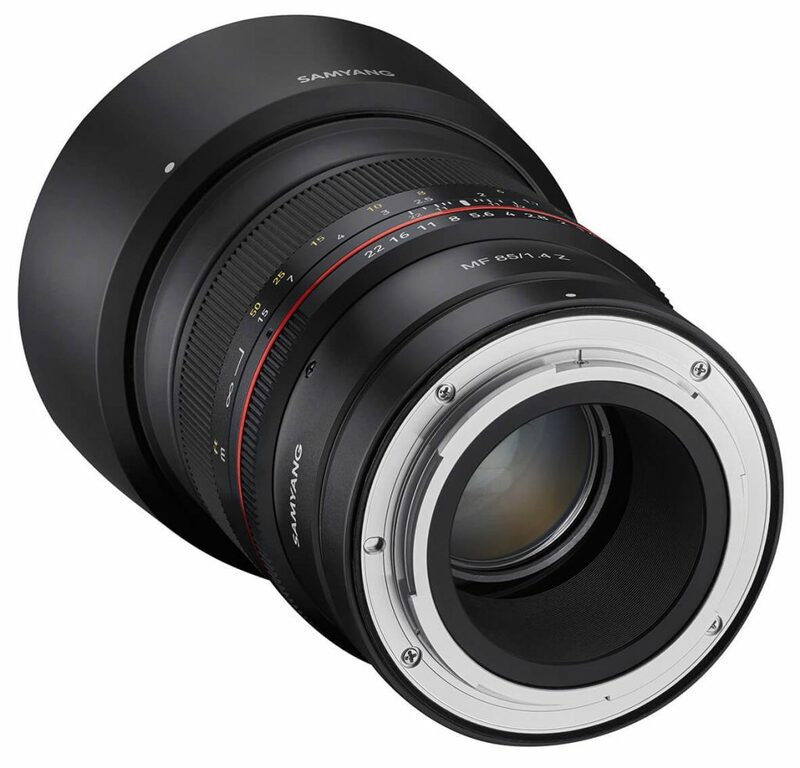 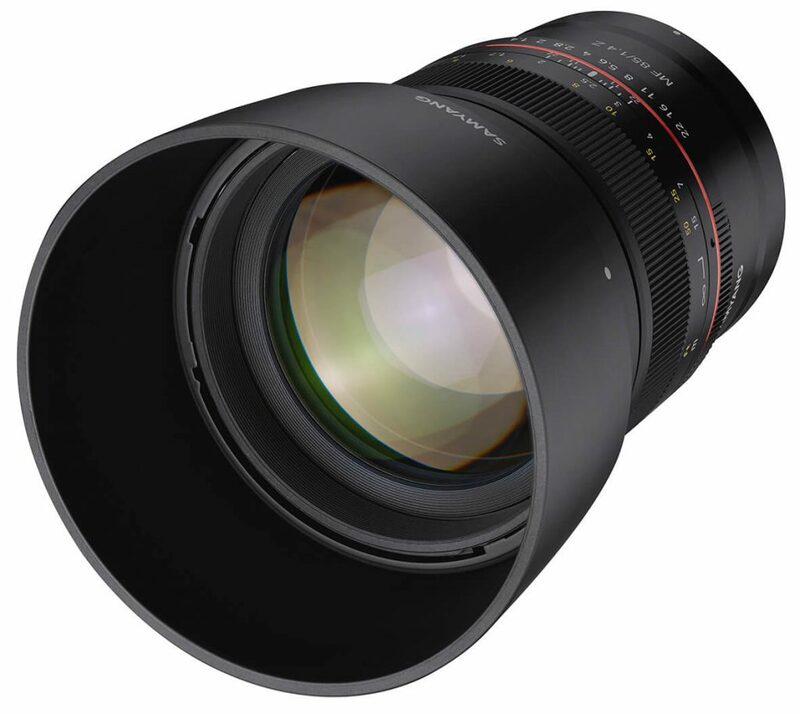 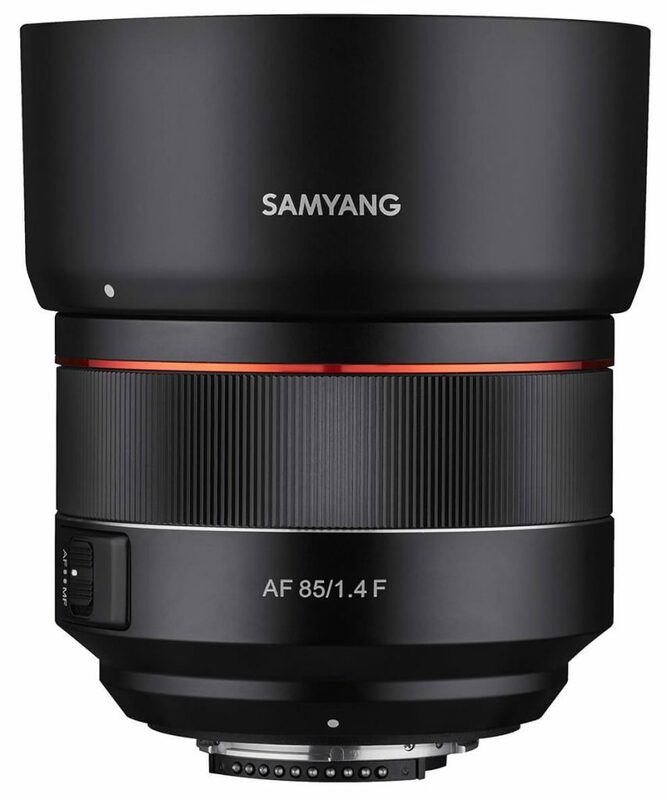 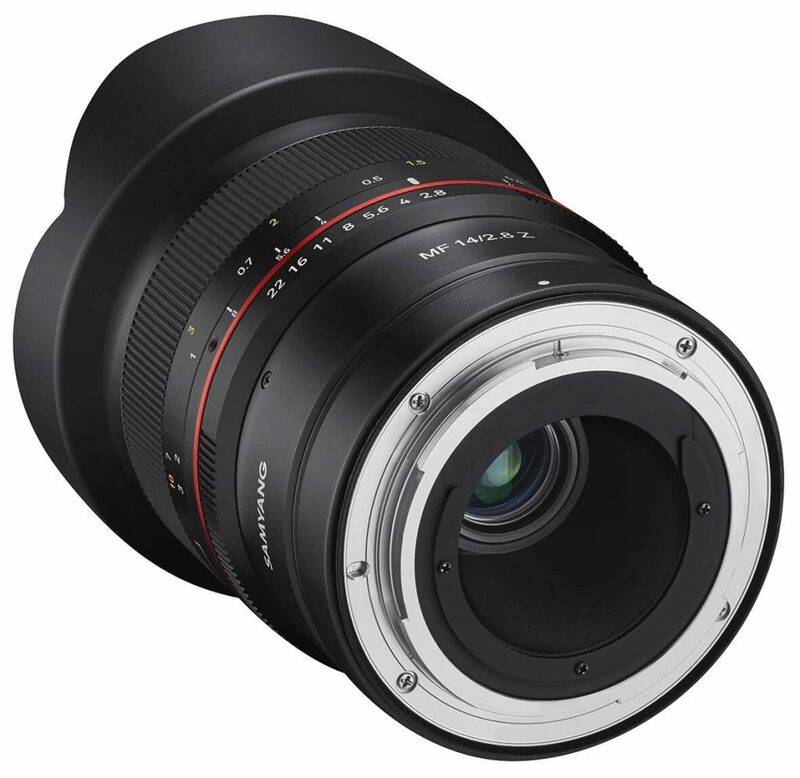 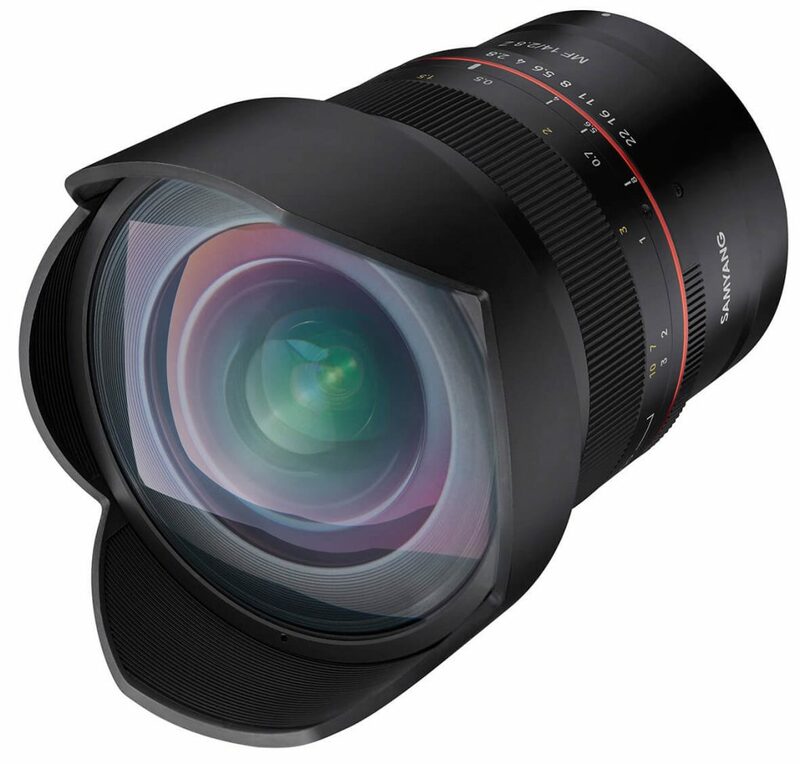 As reported here at PhotoBite, Samyang has been steadily launching a variety of new lenses for some of the latest cameras from Canon and Sony. 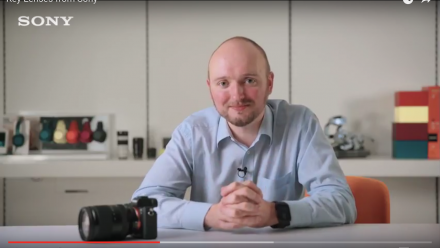 Today though, the optical experts have introduced three new lenses for the Nikon F mount and the Z mount. 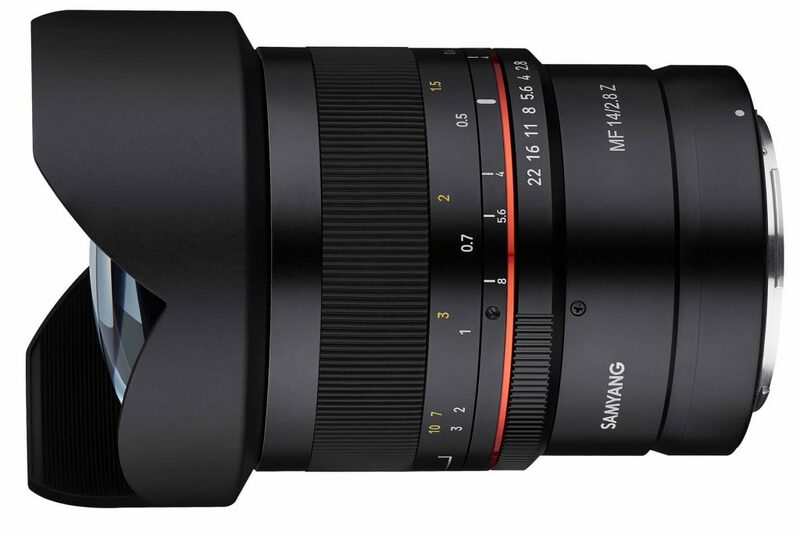 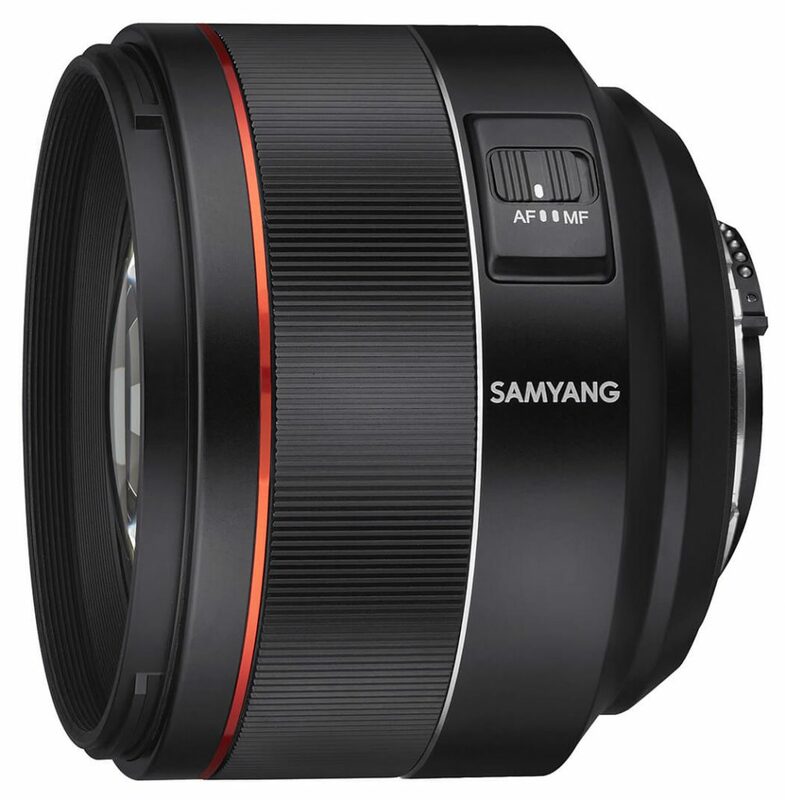 Following the announcement of the AF 14mm F2.8 F in 2018, the new AF 85mm F1.4 F is Samyang’s second lens for Nikon F mount. 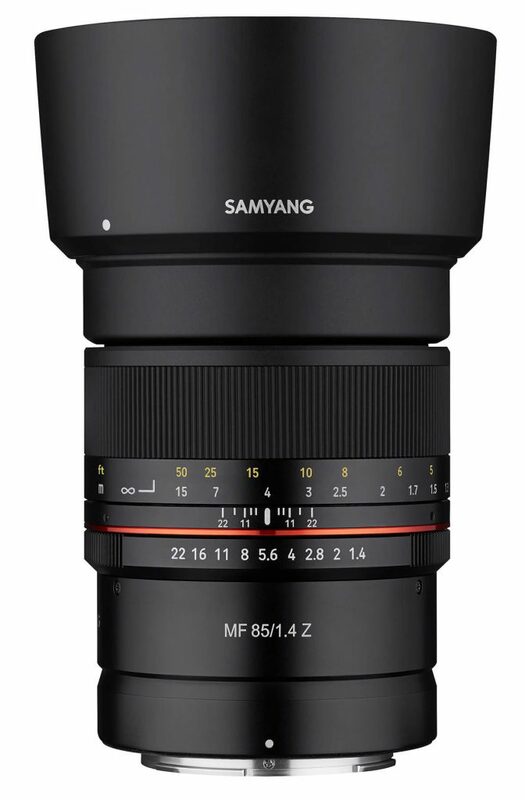 Alongside this lens are the MF 14mm F2.8 Z and MF 85mm F1.4 Z lenses, which are compatible with the latest Nikon Z mount cameras and exhibit Samyang’s high-quality optical technology. 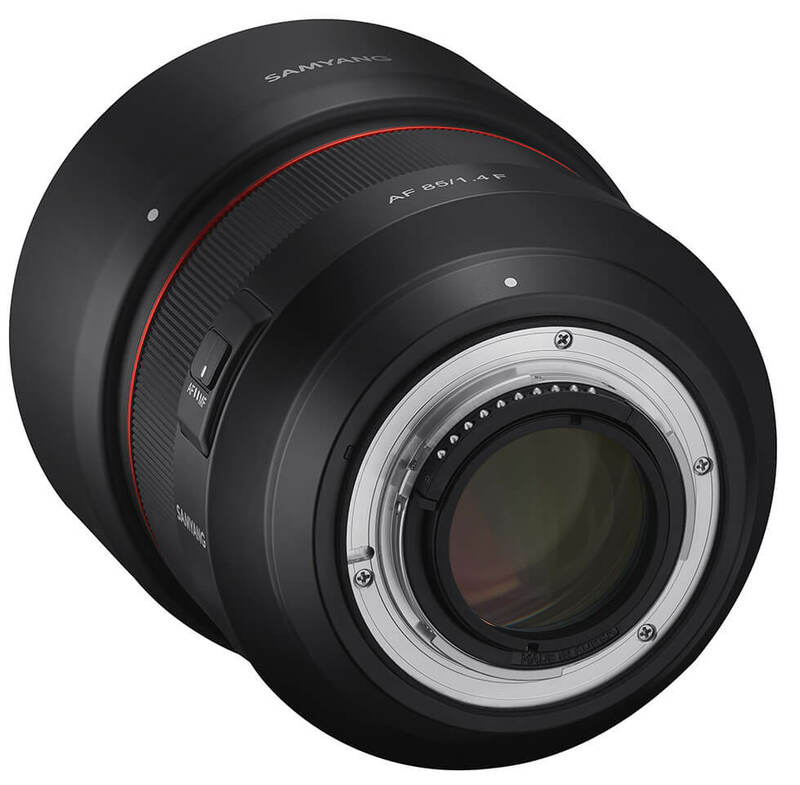 All three of the new Samyang lenses for Nikon are Ultra-Multi-Coated, promising excellent image quality and contrast from the centre to edges of the frame. 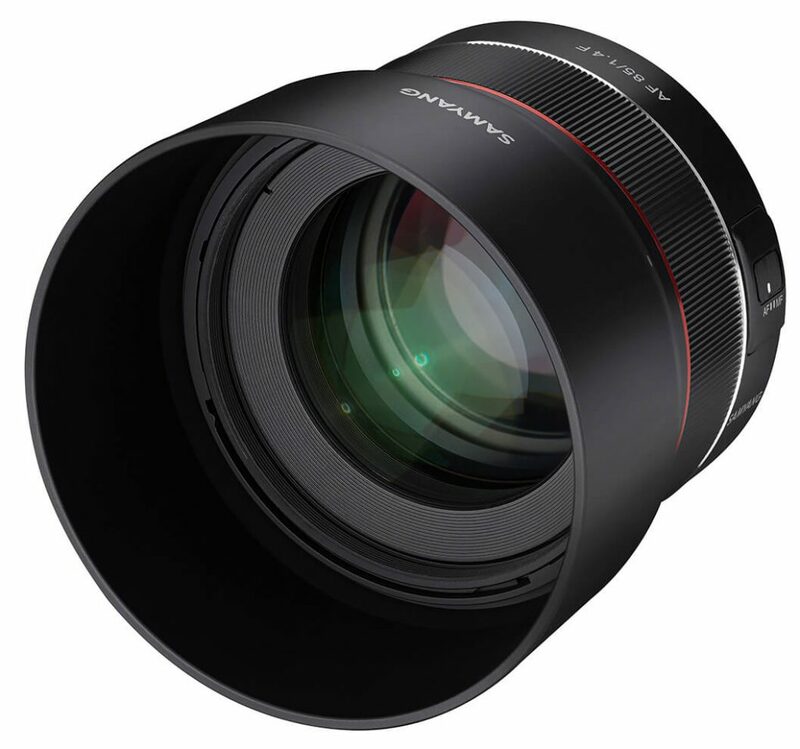 Additionally, all of the new lenses highlight weather sealing to improve anti-dust and water-protection. 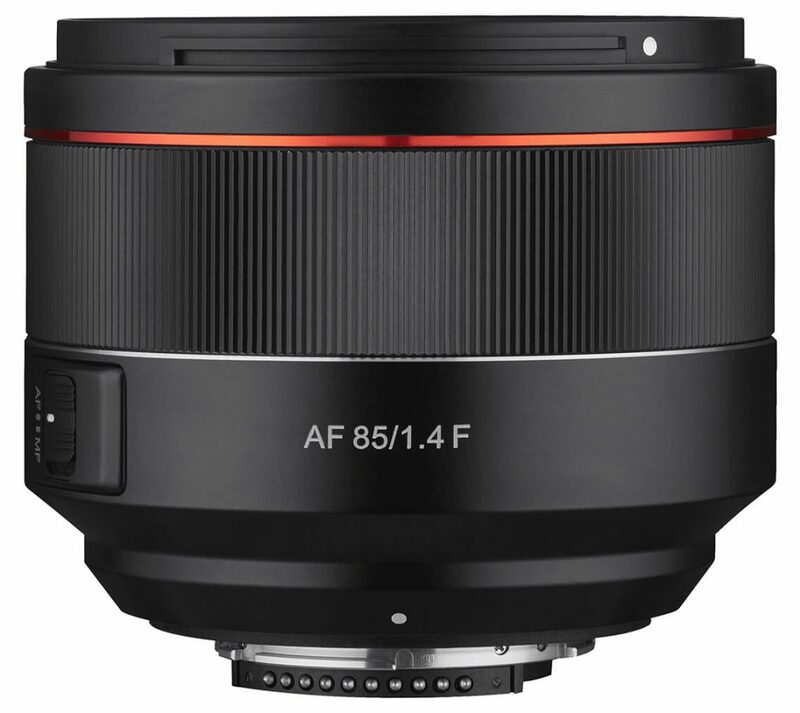 The AF 85mm F1.4 F has a 9 bladed aperture and the MF 85mm F1.4 Z has an 8 bladed circular aperture promising ‘smooth bokeh’ in images and both lenses promise sharp images from edge to edge, even when wide-open at F1.4. 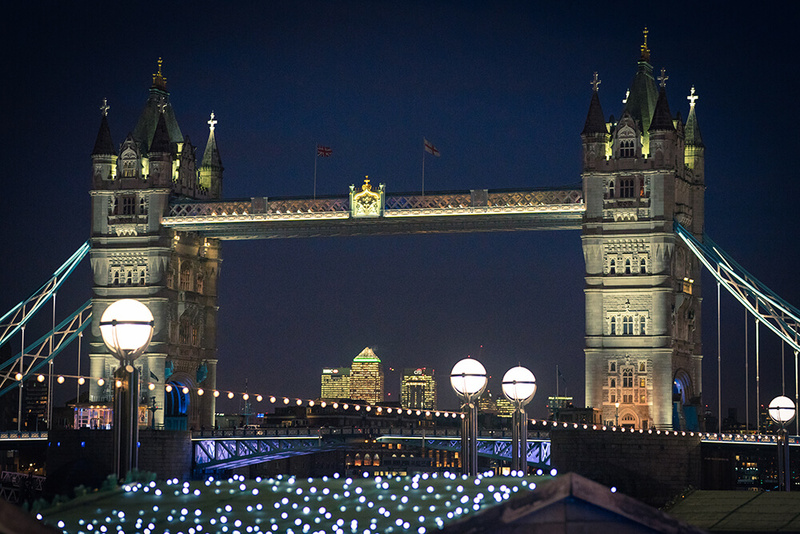 Pricing and availability in the UK and Ireland is to be announced soon, so check back here and follow our socials for updates! 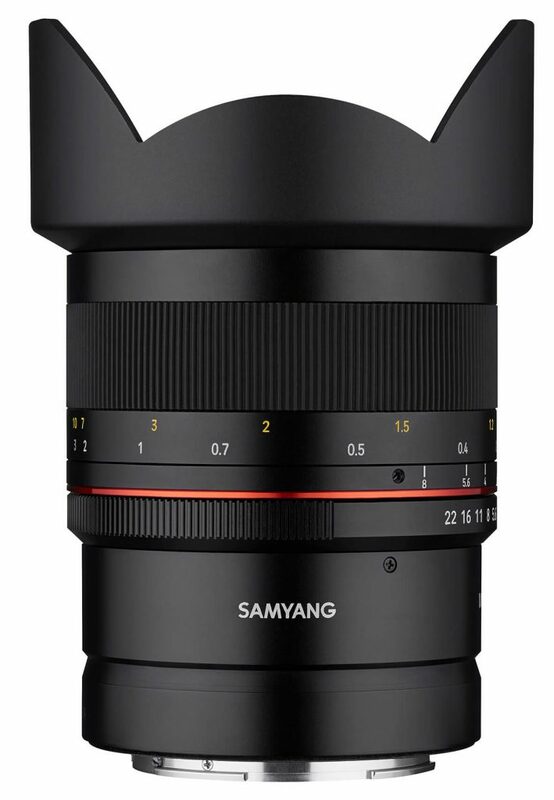 Also, keep an eye on Samyang’s website.